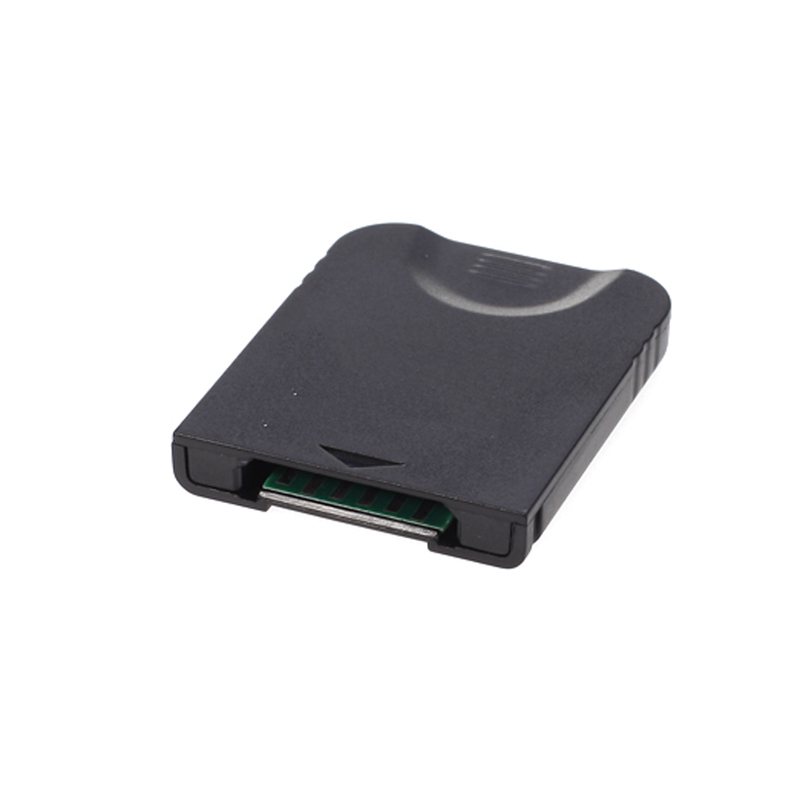 8 MB Memory Card is a memory card that is made for Nintendo Wii GameCube GC. 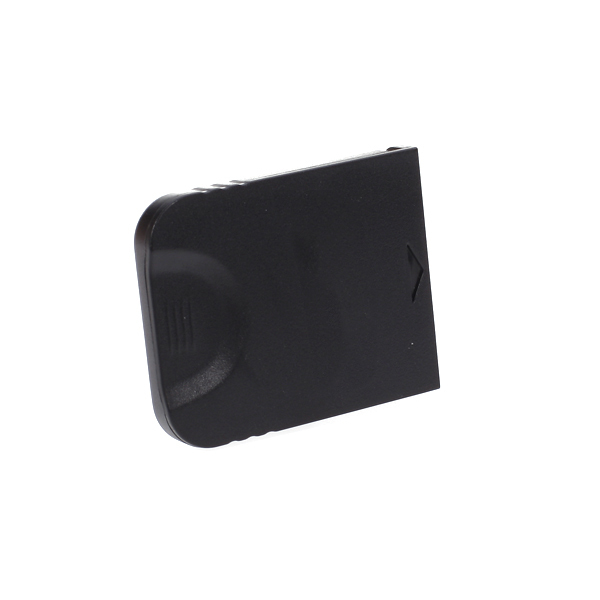 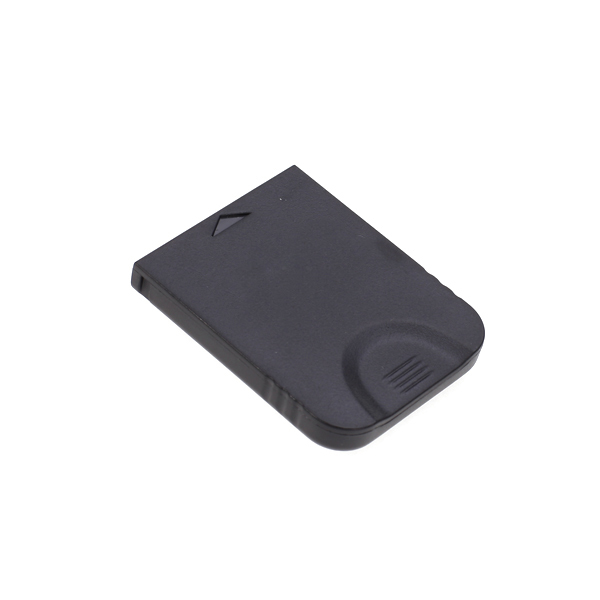 This memory card features high transfer rate for fast copy/download and low power consumption. 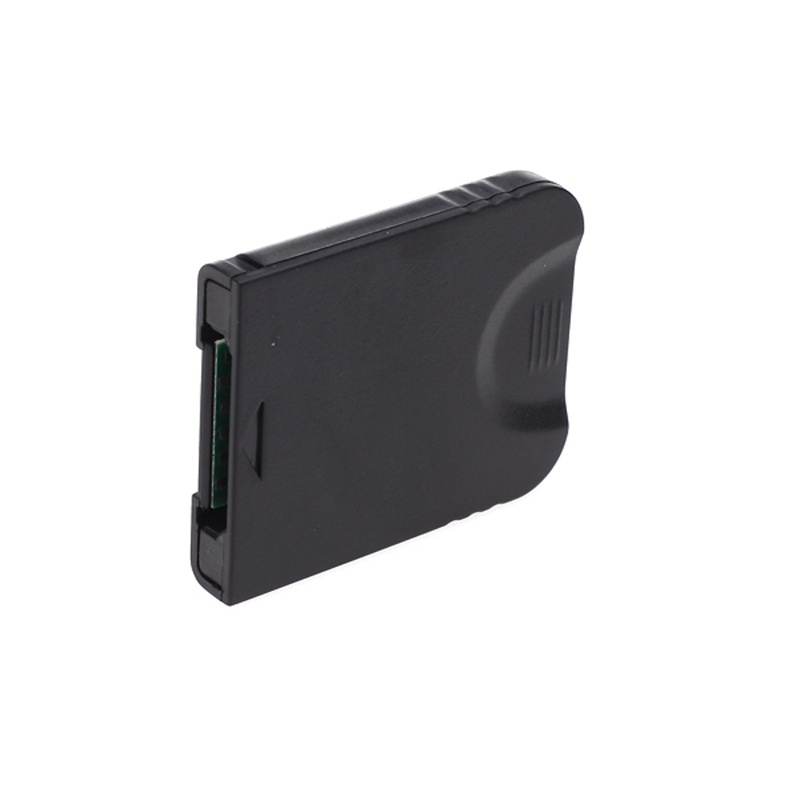 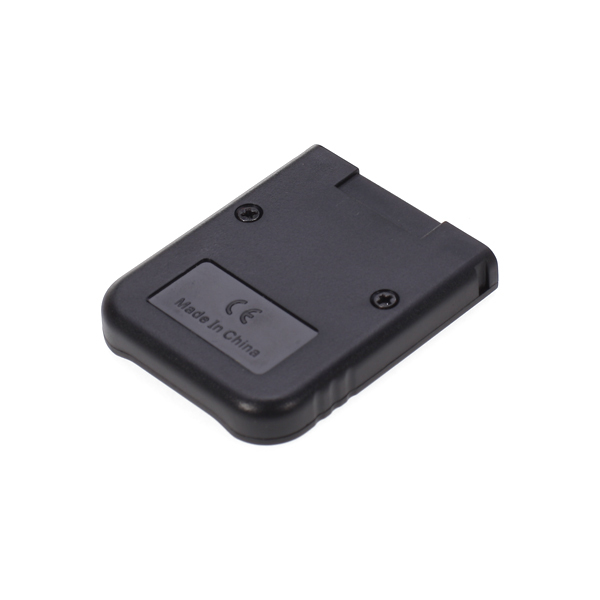 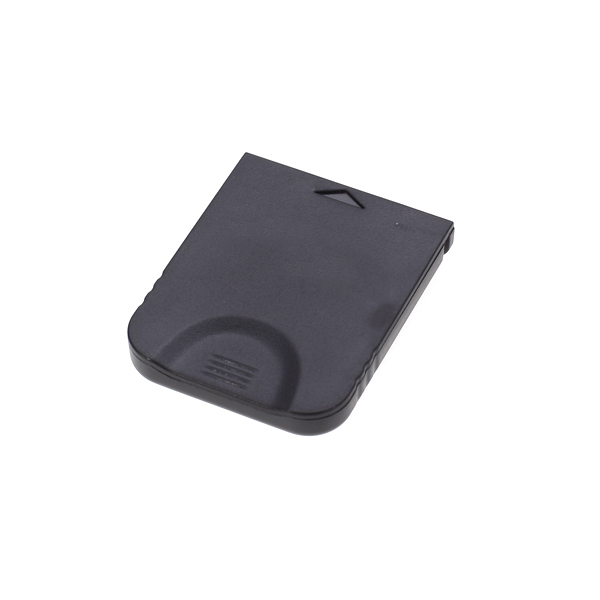 It is great replacement memory card for your Nintendo Wii GameCube GC.